"My mission is to reach as many children to help them discover the joy of learning through hands on and impressionistic lessons, to be masters of their process." Montessori Family School first opened its doors in Manalapan, NJ in 1994, with director Lydia Cruz leading the way. We quickly became a trusted source of education for children in the community and our modest classroom grew throughout the years, with teacher and administrator Roxana Escamilla joining the 'family' in 2003, and expanding our services to our third and current location in Millstone Township, New Jersey in 2006. 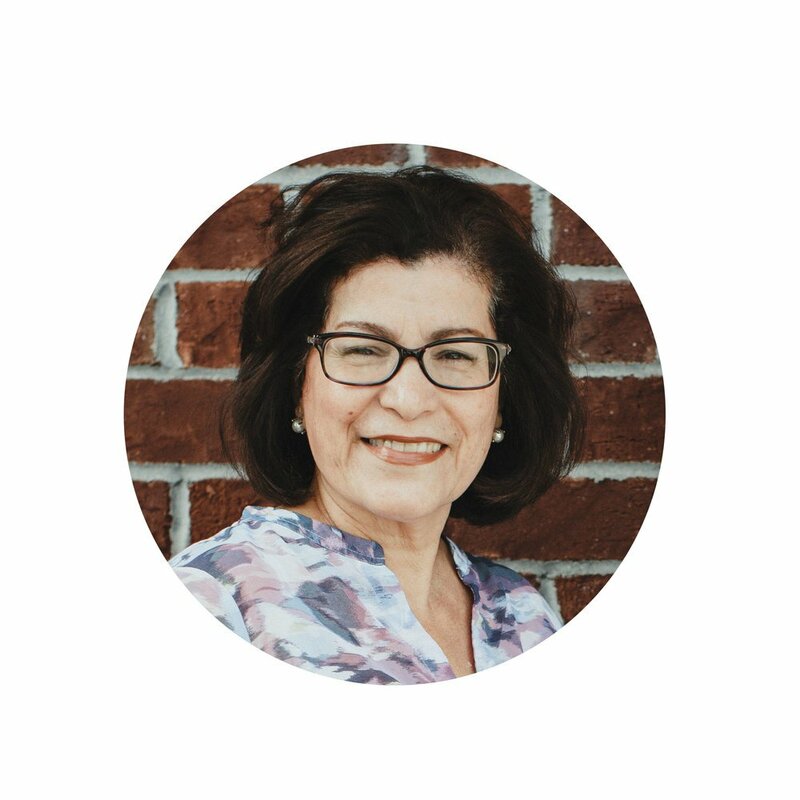 With over forty years of experience as a Montessori teacher, director Lydia Cruz, alongside administrator Roxana Escamilla, are dedicated to the Montessori method that has benefited countless families in Monmouth County. Please schedule a visit to tour our facilities. Mrs. Lydia Cruz first heard about the Montessori method after graduating from the University of Puerto Rico in 1975, with a Bachelor's in English. She was drawn to this method of education because of the fact that "the children could walk freely, and could make personal choices". 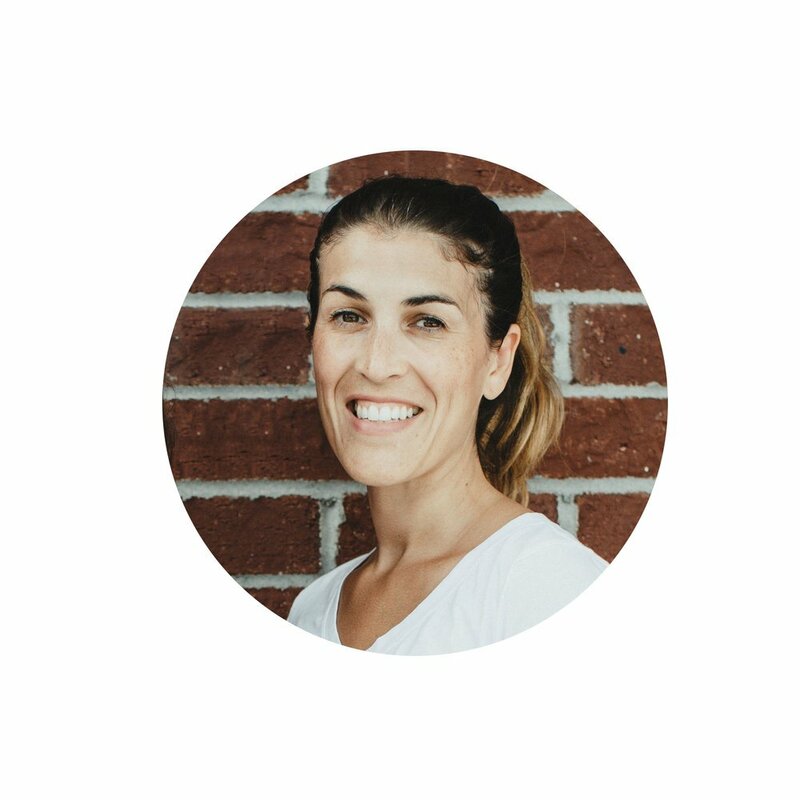 This motivated her to take the training the following year, where she flew to Michigan to attend Saint Mary's College and completed her primary Montessori certification. In 1978, along with two partners, Mrs. Lydia opened up her first school - Casa Montessori (Montessori House)- in Puerto Rico. She moved her family to New Jersey in 1982, where she worked in several local Montessori schools before opening Montessori Family School in Manalapan in the fall of 1994. Now in its 23rd year in its current Millstone Township location, Montessori Family School is here to stay. Having been a Montessori child herself, Mrs. Roxana Escamilla was always drawn to the Montessori method. After receiving her Bachelor of Arts at Rutgers University New Brunswick in 2003, she started the art program at Montessori Family School. Mrs. Roxy found the Montessori classroom appealing, "a friendly and safe environment for children to discover learning through the environment." In 2006, she completed her Masters of Education with a concentration in Montessori elementary education from Endicott College in Massachusetts. She has been with us ever since, helping integrate the Montessori method she so dearly loves, " to provide each child the space and the opportunity to meet their individual potential, so they can explore their interests and love of learning at their own pace."